Opening on April 5 at the Mary Porter Sesnon Art Gallery is a dynamic group exhibition featuring full and part-time faculty specializing in painting from UCSC's Art Department. This year’s faculty exhibition presents a variety of diverse techniques and approaches, reflecting a wide array of painting styles. It is a wonderful opportunity for both students and the Santa Cruz community to see the current work of UCSC’s visual arts faculty. Baskin Seminar Room D101 5:00-6:30p.m. The exhibition runs April 5 through April 29, with a public reception on Wednesday, April 5 from 5–7pm. The gallery is located at Porter College and admission is free. Parking is easily accessible and free on Saturdays. Images are available upon request. Gallery hours are Tuesday–Saturday noon to 5:00pm. The gallery is located at Porter College and is wheelchair accessible. Admission is free and parking is free on Saturdays. Parking permits are available weekdays at the main campus entrance kiosk for $5.00/day and $2.00 at the Porter College lot between 5:00–8:30pm for special events. Group tours are available by appointment at (831) 459-3606. For further information and directions please visit our Web site at http://arts.ucsc.edu/sesnon. Noah Buchanan, Lecturer, specializes in drawing & painting; M.F.A., New York Academy of Art. 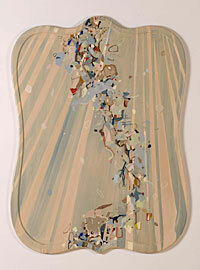 Tim Craighead, Lecturer, specializes in drawing & painting; M.F.A., Columbia University. Although Craighead’s work is often categorized as abstract, he sees it as inhabiting both the objective and the nonobjective worlds. He is attracted equally to an autonomous or non-depictive mark, and the structural forms found in nature and the world of engineering and architecture. 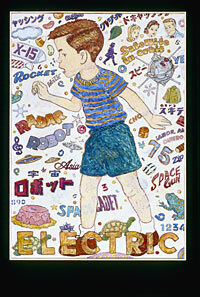 Don Fritz, Lecturer, specializes in drawing & painting; M.F.A., UC Davis. Frank Galuszka, Professor, specializes in painting; M.F.A., Tyler School of Art, Temple University. The encrusted surfaces of Galuszka's large abstract mica paintings exert the allure of objects that are both familiar and mysterious. 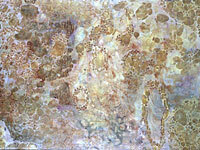 Utilizing the unique properties of mica, these works are reflective as well as transparent, forcing the viewer to plunge deep inside the artwork. 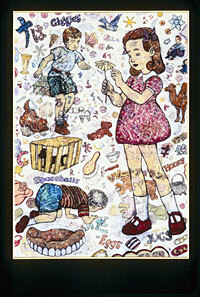 Melissa Gwyn, Assistant Professor, specializes in drawing & painting; M.F.A., Yale University. 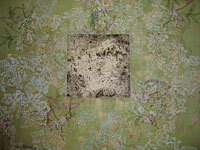 In my paintings the organic evolves into artificial, animal into plant and abstraction into decoration. There is an anxiety in these paintings about accelerated growth that is not wholly natural. 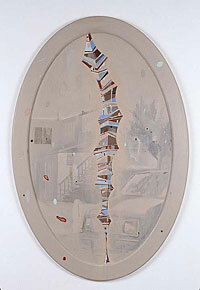 There is a balance in these paintings that is precarious and tenuous. 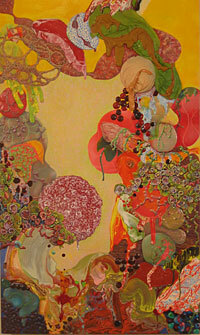 Hanna Hannah, Lecturer, specializes in drawing & painting; M.F.A., San Francisco Art Institute. Miriam Hitchcock, Lecturer, specializes in drawing & painting; M.F.A., Yale School of Art. 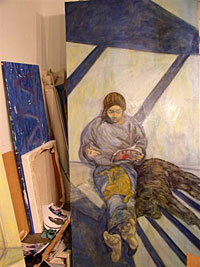 Jennie McDade, Professor, specializes in drawing & painting; M.F.A., University of Georgia. Plein air painting is the foundation of my involvement with landscape. The meditation of place that is a part of painting outside, on site, en plein air, expands my understanding of the place and deepens my experience and memory. Susana Terrell, Lecturer, specializes in drawing & painting; M.F.A., California State University, San Francisco. For Terrell, the pursuit of painting is a passion for form, color, and sensation, in dialogue with the non-didactic, sensory, and humanistic expression found in certain art historical images.